As much as I love designing cards for my clients – sometimes there just isn’t enough time in the day, and clients want designs I just can’t do. So I send them to Basic Invite! A site where with a discount code from me they get to have fun designing them themselves! Just see just a few samples of their designs below! 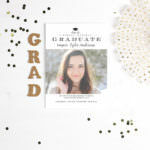 When I graduated High School I just ordered the cards that came with the graduate invites that my school was selling. I didn’t have these amazing options like there is today! I wish I could have designed some amazing custom photos with my photo on it to send off to family and friends! I know I have got a ton of friends that teenagers are getting ready to Graduate High School and head off to college! Do you still need invites!? 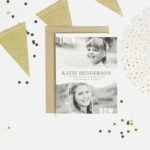 Head on over to my rad friends over at BASIC INVITE and design some rad cards! Want an amazing discount!? Email me for a personalized coupon to save you some moola! 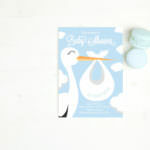 So many of my amazing friends are blessed with little bundles of joy coming soon! 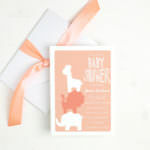 I love seeing how loved these little ones are before they even meet the little one! 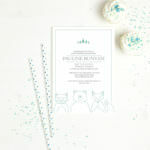 Just look at those adorable shower invites!? Aren’t they freaking adorable!? 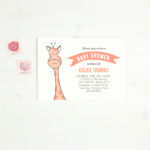 Basic Invite has some super adorable ones – email me if you want my custom code! 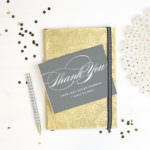 What do I love most about this company, and why I am saying you should use them for all your thank you and invite needs!? They are one of the few online companies that offer unlimited color options, you’re able to customize it to fit you, and they are super easy to navigate!My clients have loved that they can sit in their pj’s at home with a cup of coffee and have fun designing their own cards! They can have just as much fun as I do when I get to design them!! Nothing’s better, right! ?